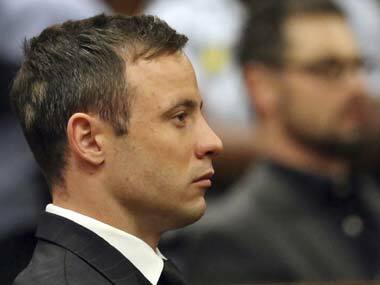 Oscar Pistorius was convicted of murder on Thursday by South Africa's Supreme Court of Appeal, which threw out his earlier conviction on a lesser charge for shooting dead his girlfriend in 2013. Michael Phelps will come out of retirement next week, the clearest signal yet that he is getting ready to make an Olympic comeback at 2016 Rio de Janeiro Games. 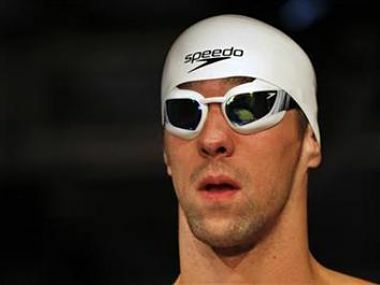 Michael Phelps is coming out of retirement to swim next week at the Arena Grand Prix in Arizona. Here's a look at five of his most memorable moments.